At the same time that thousands of refugees escape to Europe many are stuck in surrounding contries like Turkey. The Khan family flet Syria three years ago and have lived in Istanbul since. The children can’t attend school and the father doesn't even make enough money to pay the rent. »How am I supposed to pay the trip to Europe when I can’t even pay the rent for this apartment?« the father Abdul asks with frustration in his voice. 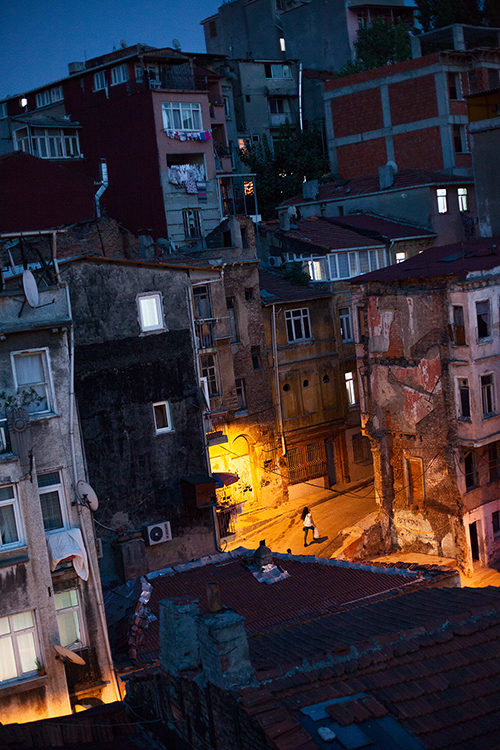 At the moment 12 people live together in the small apartment in the neighborhood of Tarlabaşı. MINT member Kasper Palsnov recently moved to Istanbul, Turkey. He did this story in cooperation with journalist Nanna Muus for the Danish daily Dagbladet Information. Read the whole article here (in Danish).